Well that didn’t take long. Last night I wrote that the family had all gotten sick, except for me. But today I was sneezing and sniffling the latter half of the day and I can feel my throat getting a little sore. When I told someone at the Josiah Venture office today that I was worried I may be getting sick, he said, “Well, it’s perfect weather for it.” He’s right. The weather hasn’t been much of a help as it’s been warm and cold, and often rainy. 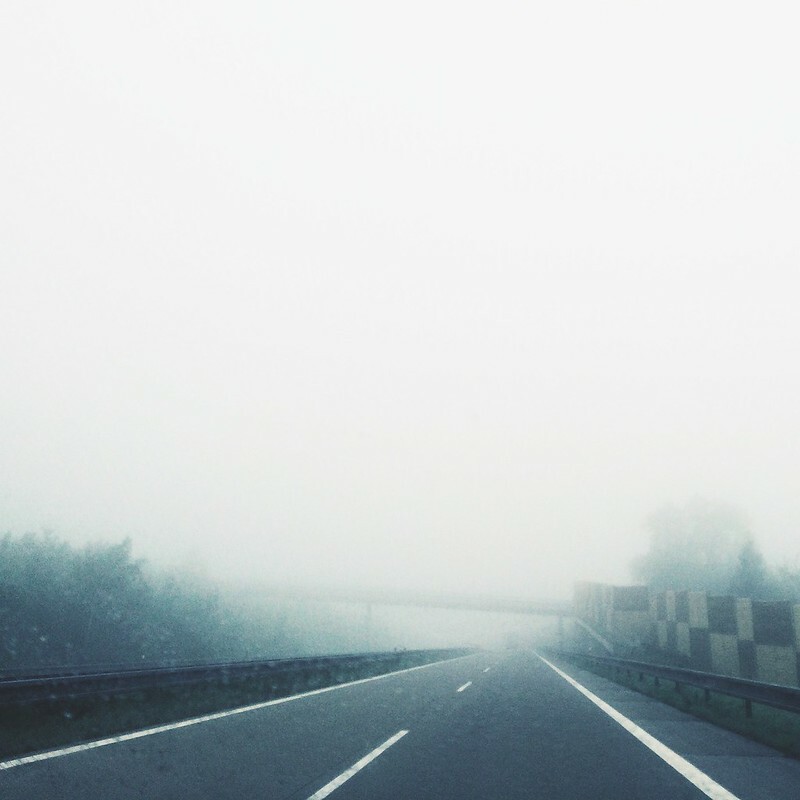 Today it was mostly foggy (photo above) and we saw the sun shine for just a bit around 3pm. It rained on and off throughout the day, but I guess it’s the kind of weather I would expect when we’re not feeling good. Now don’t judge us, but we had McDonald’s for dinner. The Golden Arches are about twenty minutes from our place and I pass them every day when I go to Josiah Venture. Bethany texted me late in the day and said, “I have no energy…can we have McDonald’s?” She felt worse today than she did yesterday and so of course I said, “Sure.” I brought all the food back and we actually ate outside because I think we all just needed some fresh air and it wasn’t raining so we enjoyed that. Hey, sometimes a little American fast food can make you feel better! For a week or so I’ve had on my calendar to pre-order a Christmas album that I’m really excited about it. 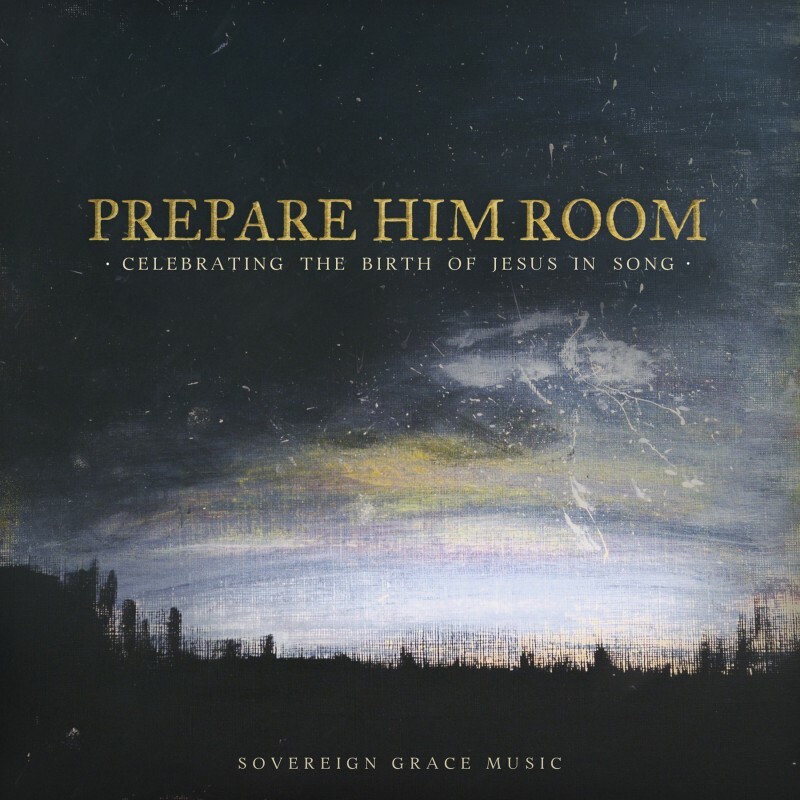 It’s from Sovereign Grace Music (SGM) and it’s called “Prepare Him Room: Celebrating the Birth of Jesus in Song.” It reales on September 29 and it’s only $5 if you pre-order it today or tomorrow (9/15 – 9/16). SGM puts out wonderful music for the church and I’m sure this Christmas album won’t disappoint. Music has always been something Bethany and I have enjoyed together and our kids love music too. So skip the Starbucks today and get some Christmas music that will exalt the Savior and bless your own soul. You can listen to a preview song below and click here to pre-order the album.